I have noticed that this has started to be a review of Etude House's products, probably partially because of how they present the shop and the products, and partly because I haven't had a bad experience with anything from the company yet. 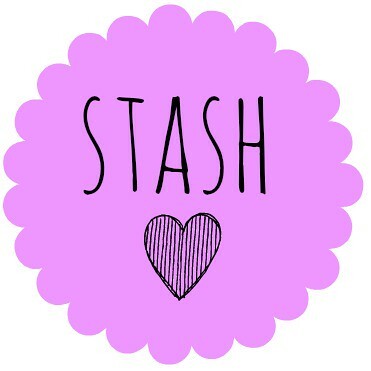 I'll review other products from other brands when I use them, I promise!!! I have never really been one for dressing up too much at work, and have found that I especially hate using my No.7 and MAC make up for every day use when I'm just going to be surrounded by children that really don't care what I look like. So to save my favourites for best, I decided to buy some cheaper make-up to use in the day time. Part of this included Etude House's Oh M'Eye Lash Mascara. 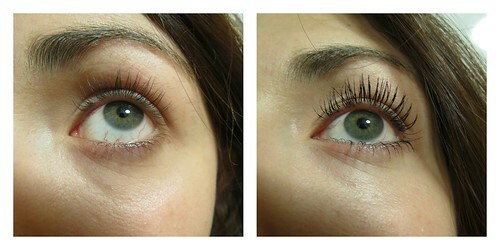 Here is how it made my lashes look after one coat. Cost: The first thing that attracted me to this mascara was the price. It costs ₩4,000, which is less than £2.50. 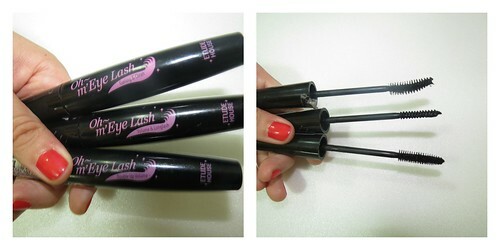 This is for a normal sized mascara. Which brush to use: I have tried three of the four in the range, including Curling and Clean, Volume and Longlash and Double Up Volume. You can see how the brushes vary in the picture above, they go from top to bottom. The Curling and Clean brush is quite thick with a slight curve in the tip. The Volume and Longlash brush is incredibly skinny, and the Double Up Volume is a standard size brush. I usually prefer thinner mascara brushes as I feel like they make your eye lashes look alot more defined and avoid the spidery looking lashes when there is too much product on and they stick together. But, in the case of this masacara I have to say I liked the Double Up Volume brush the best. My least favourite was the Curling and Clean as I felt like my lashes didn't look half as thick as the other two. Wearability: I found that with just one coat that my eyes no longer looked like I was somehow related to Adrian Mole. The mascara stayed on for the whole wet and humid day, but to be expected, it didn't look quite so great at 9 at night as it did when I left the house to go to work. It also took quite a lot of elbow to get the product off with a standard face wipe, but when using the Real Art Cleansing Oil it almost dropped off. Overall: I definitely think this is worth the minuscule price that Etude charge you. It lasts all day and it wards off the 'oh teacher Madeline, you look so tired today,' comments that I generally get when I go to school without any make up at all. It also means that I can save my more expensive products. The only downside of this product is that it isn't waterproof, therefore it's not good for beach times, so don't bother packing it when you go on holiday, especially not if your holidays have a track record like mine. See my last review here.